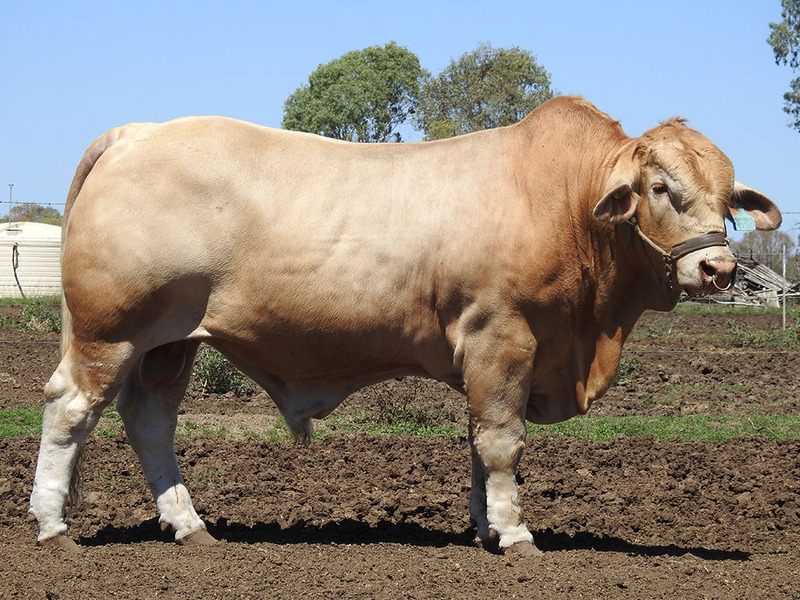 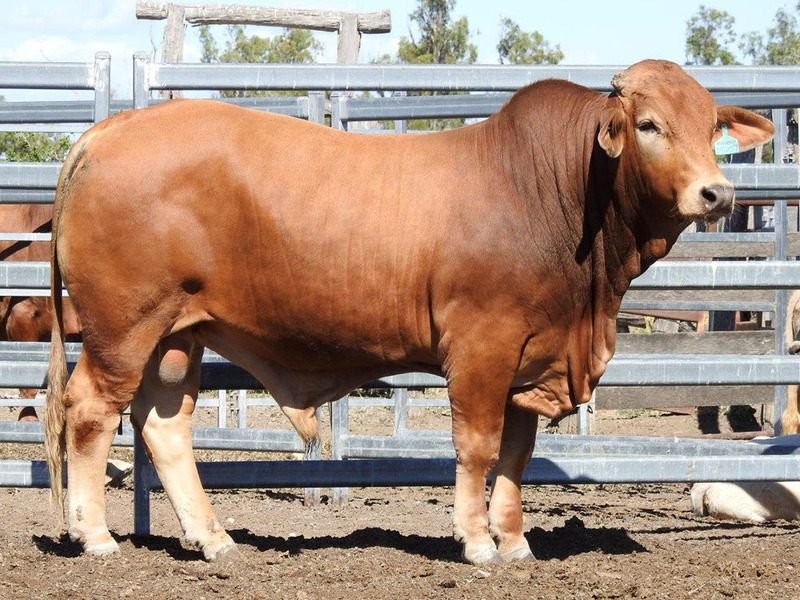 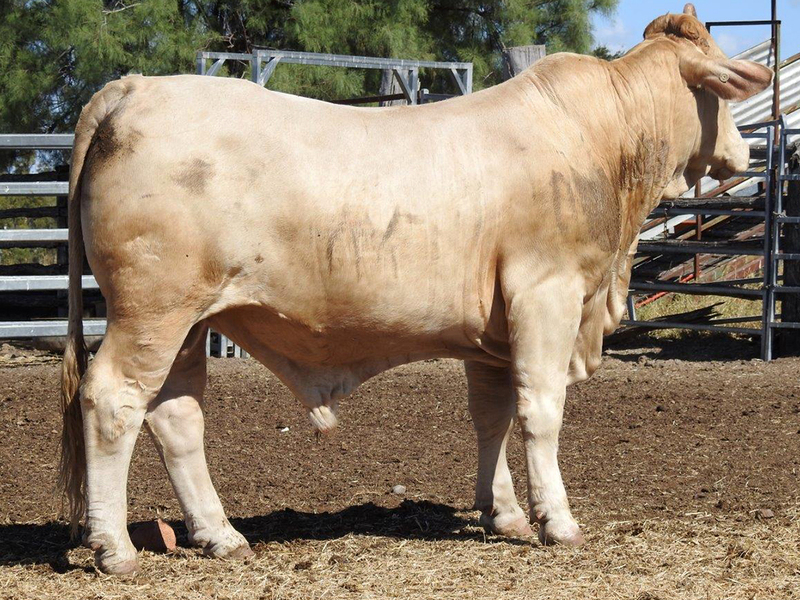 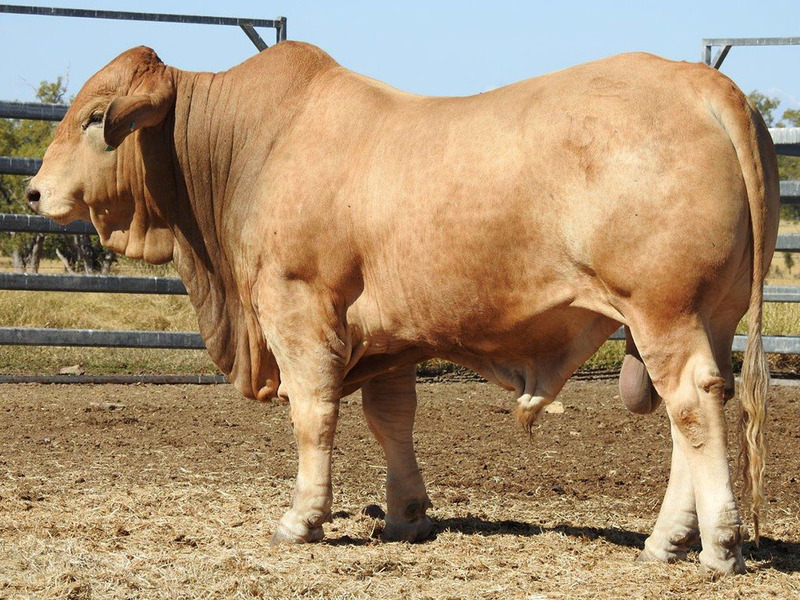 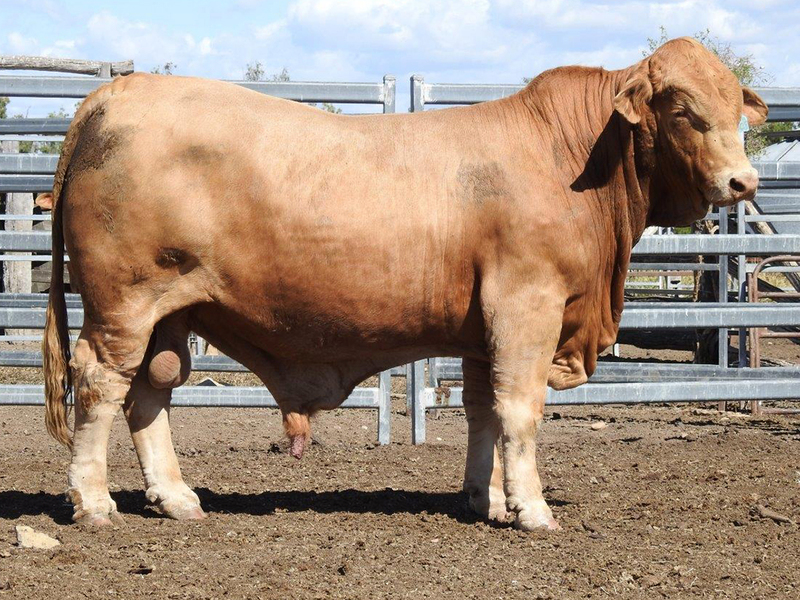 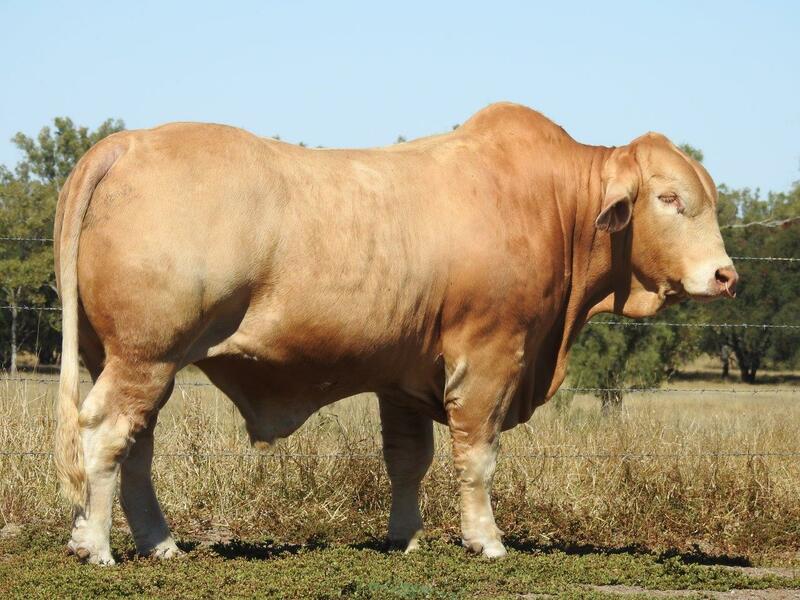 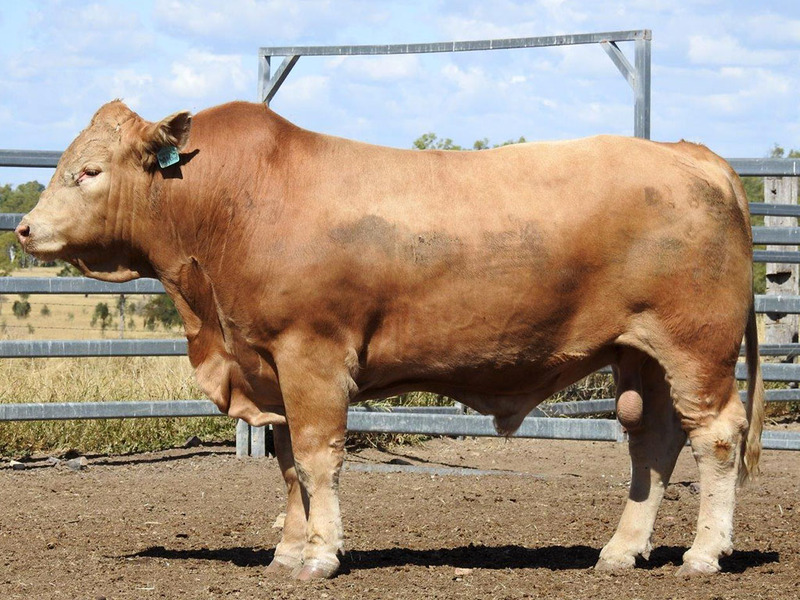 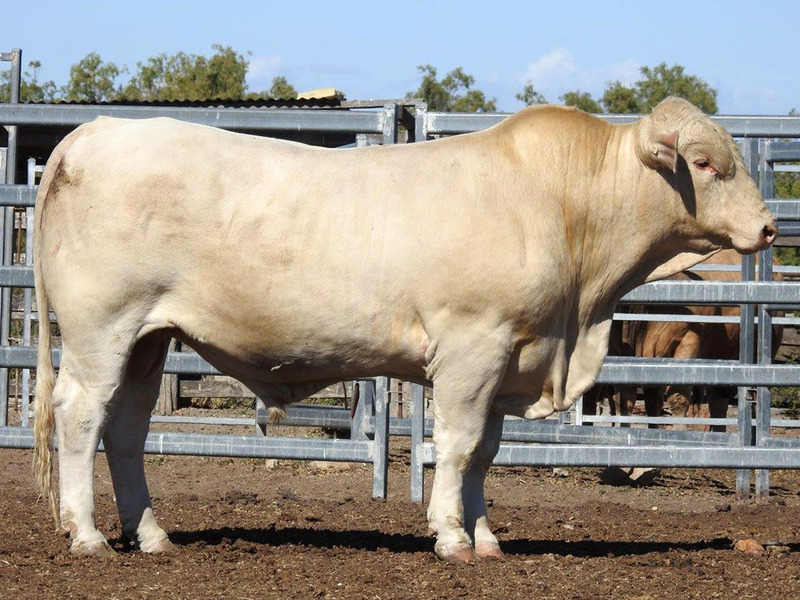 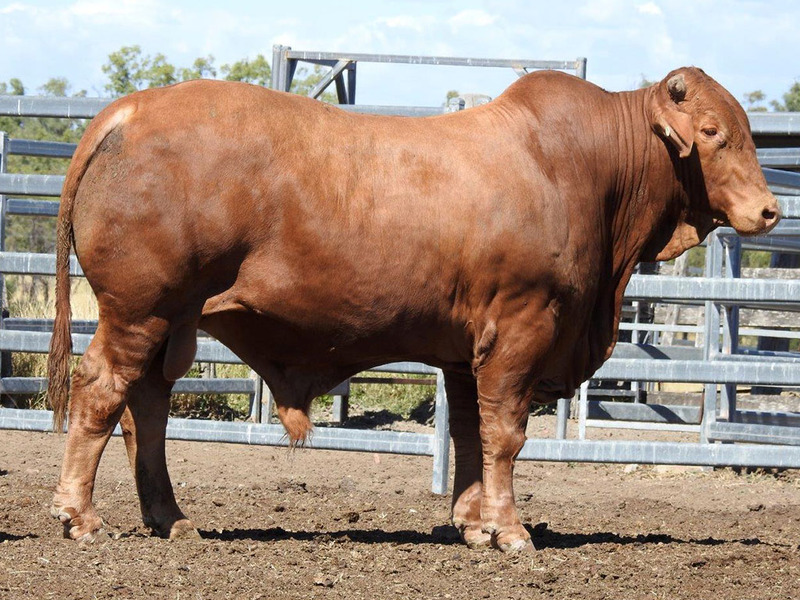 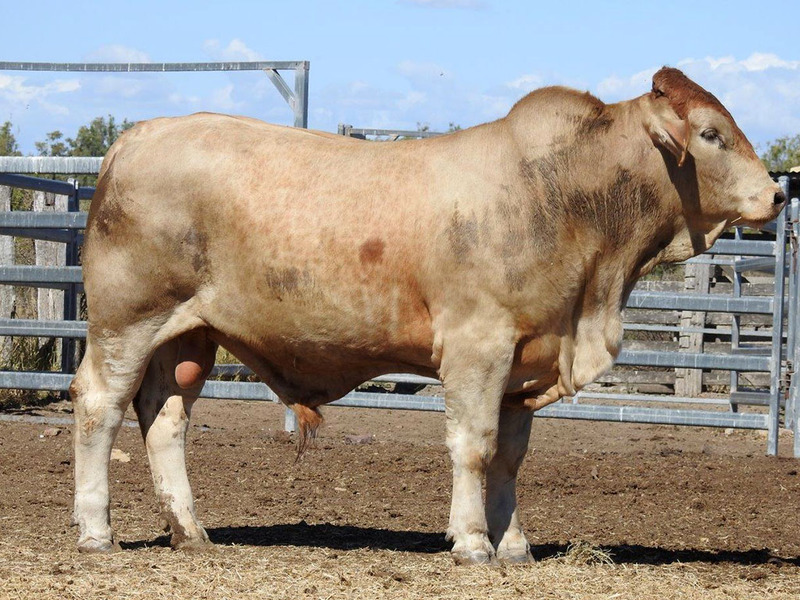 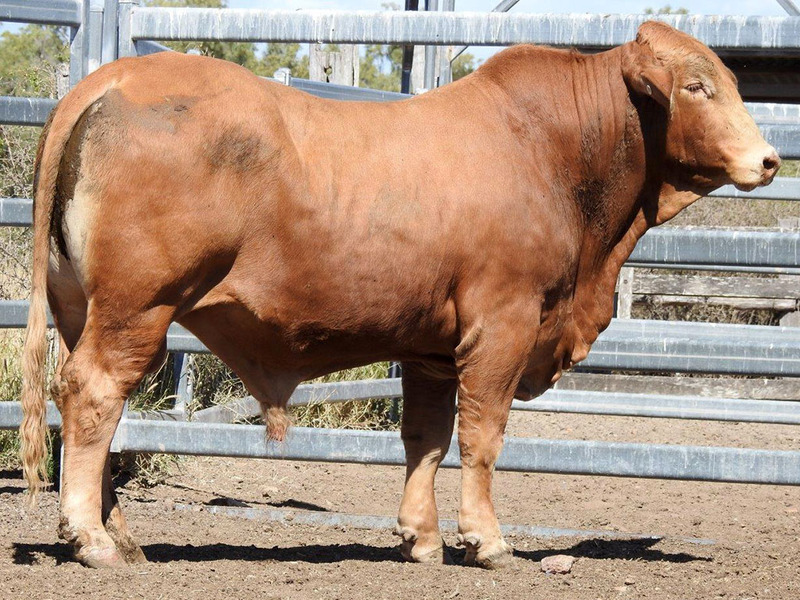 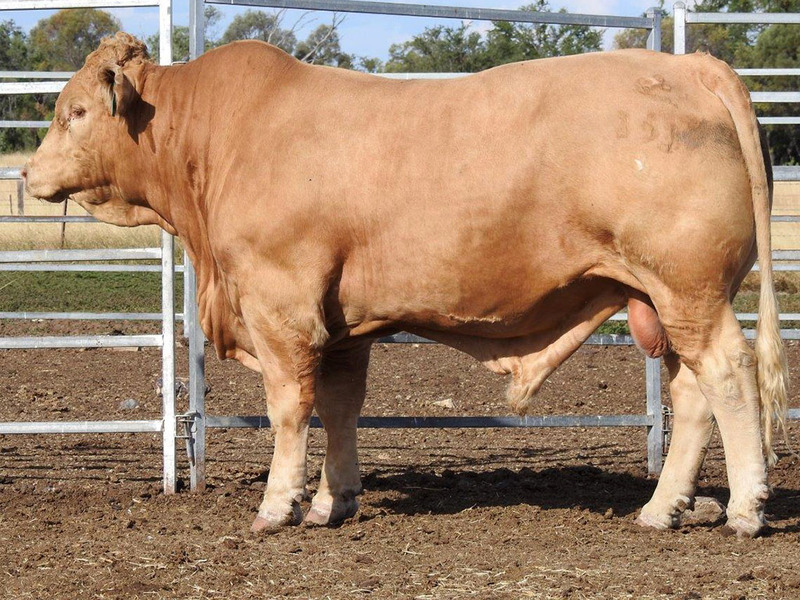 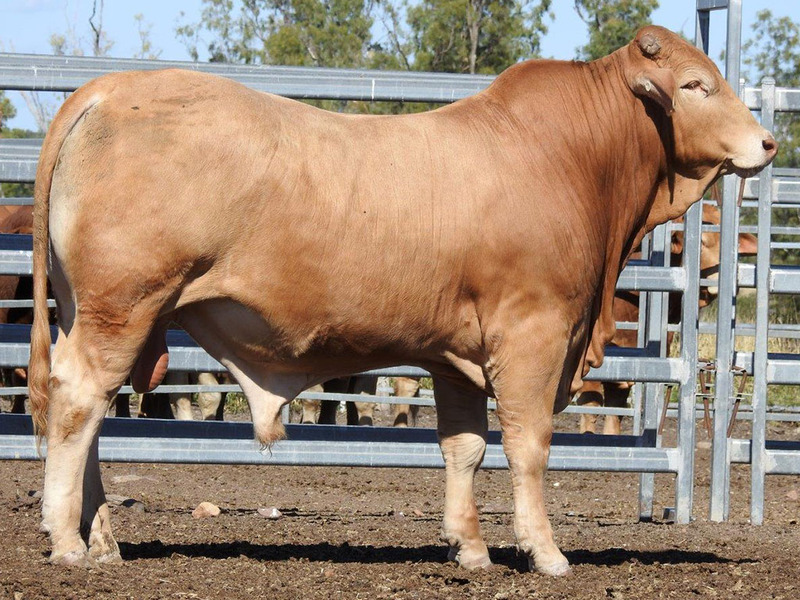 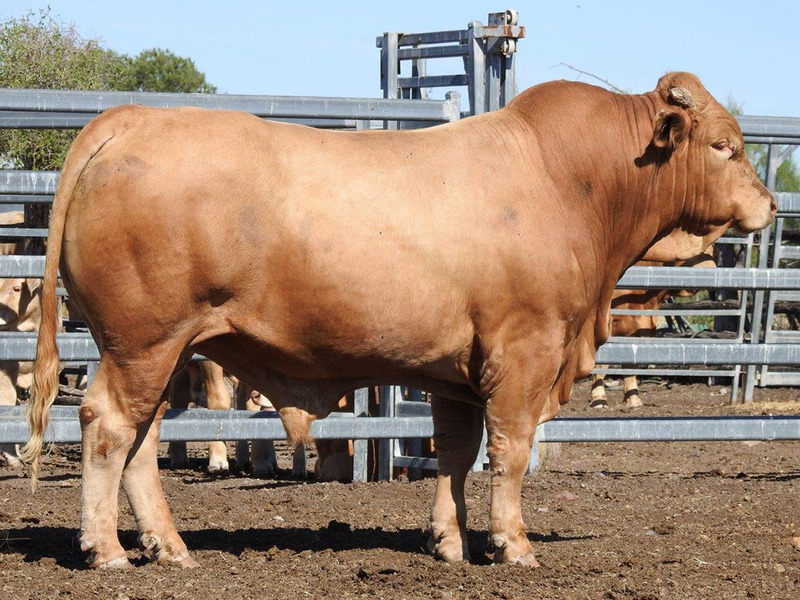 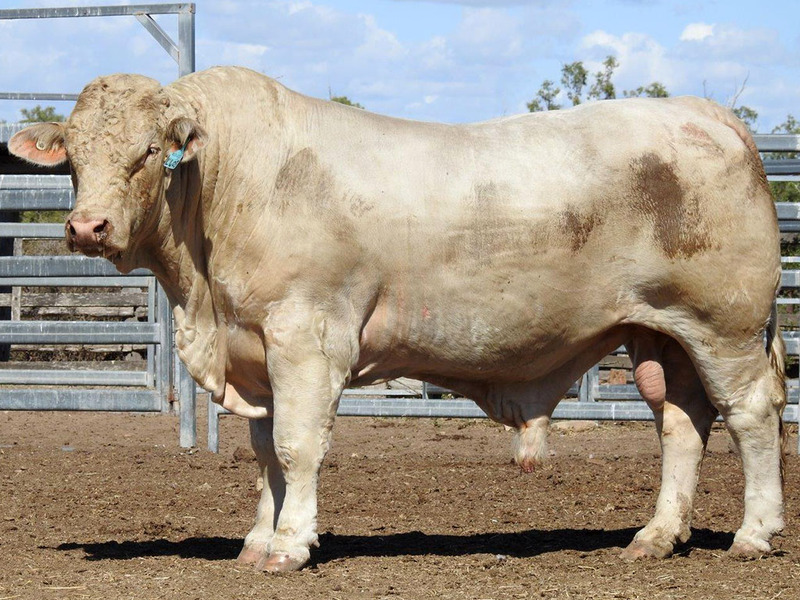 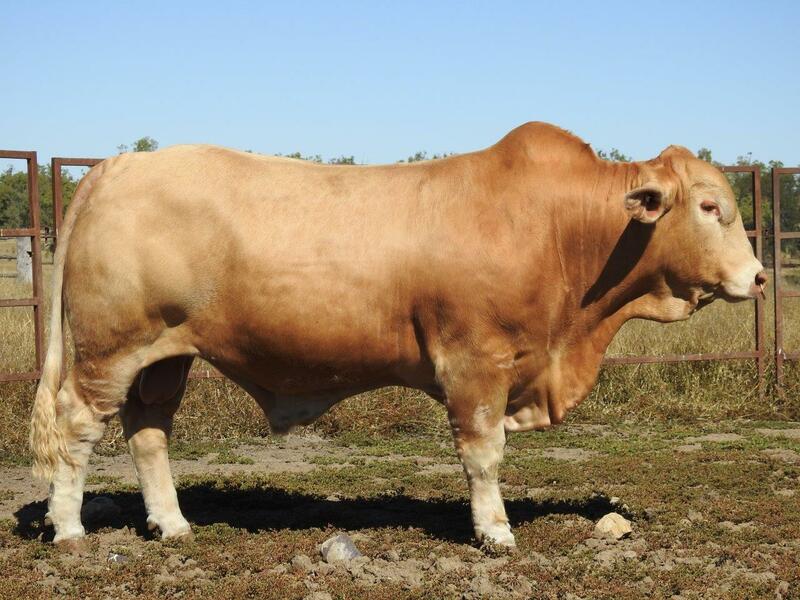 A polled son of Wattle Brae 264/3 (P) making his first appearance in our show team at Beef Australia 2018. 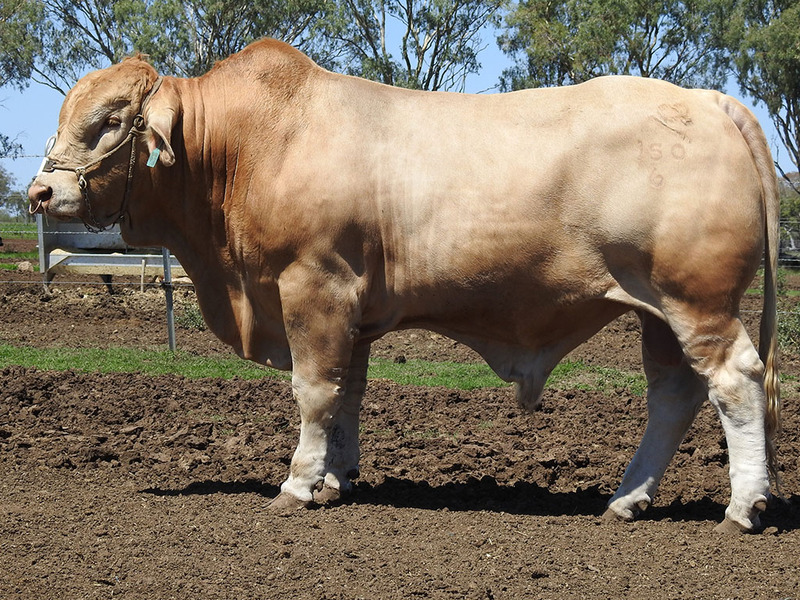 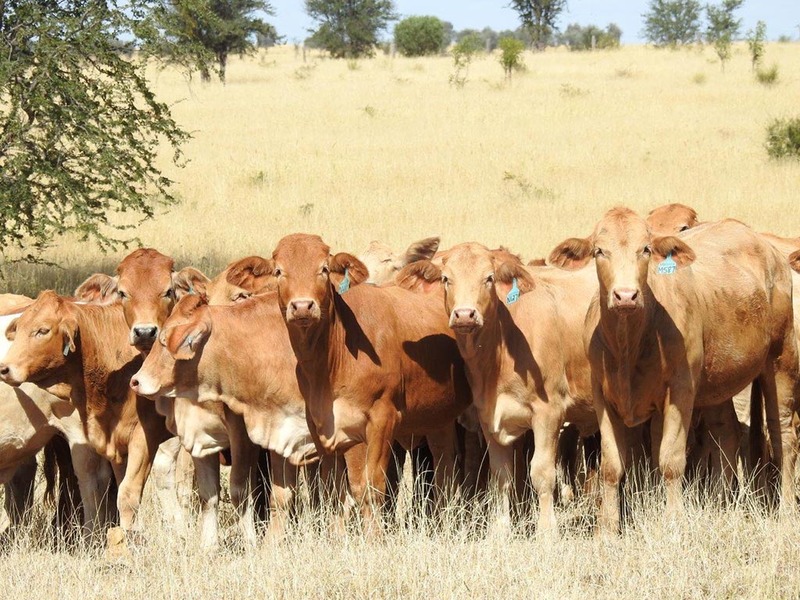 Absolute stand out as a calf he continued to impress as a weaner. 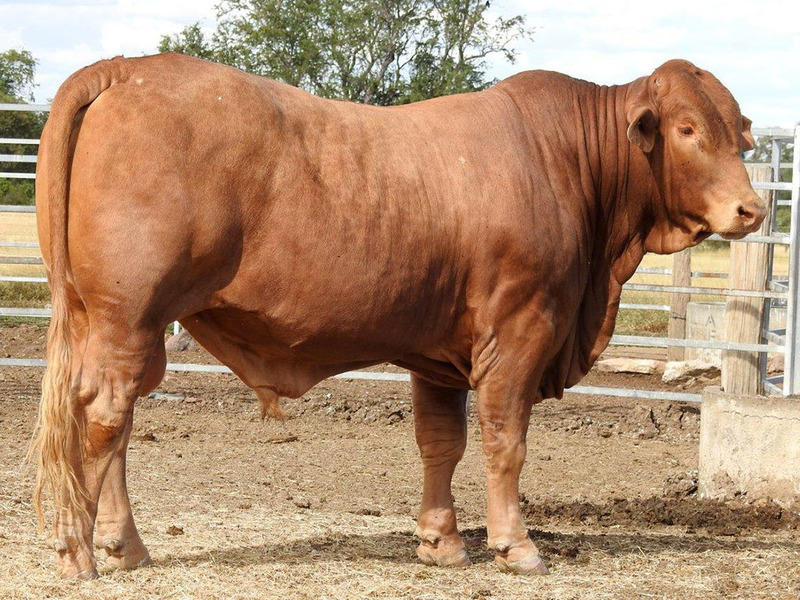 A true sire prospect. 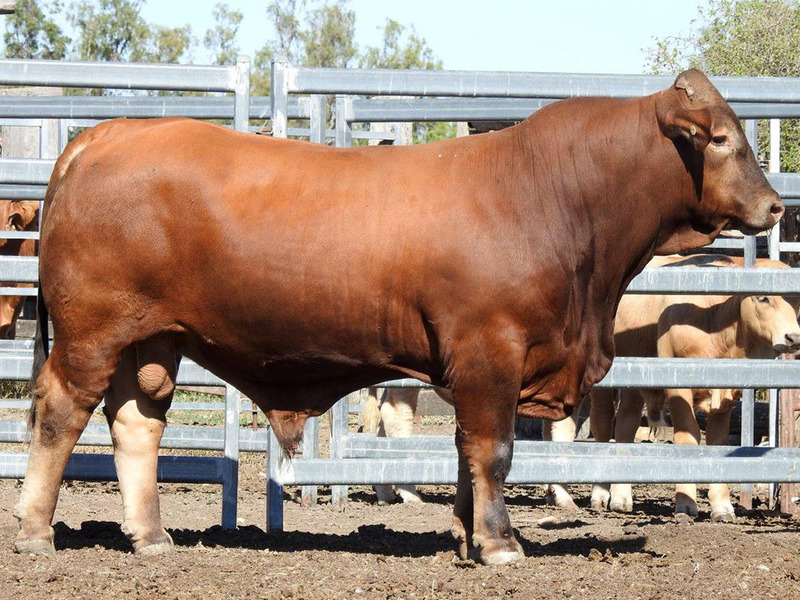 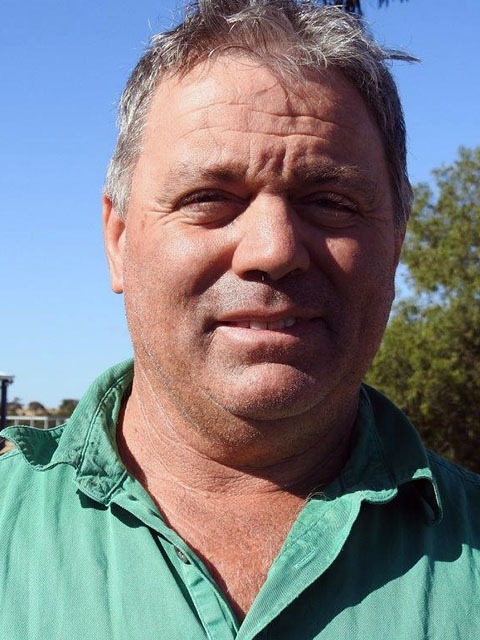 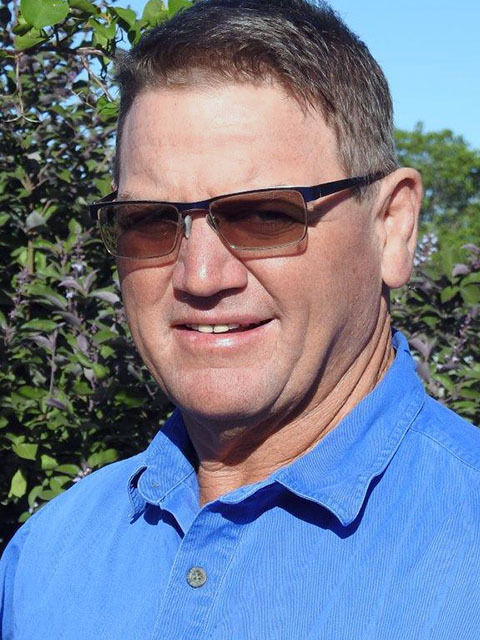 HUNTINGTON PADDOCK SALE. 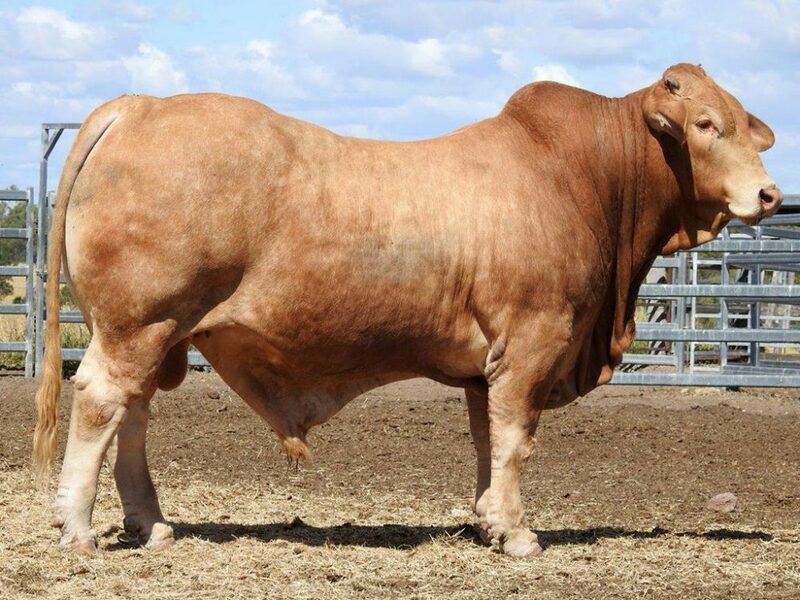 TAKE THEM STRAIGHT FROM OURS TO YOURS.